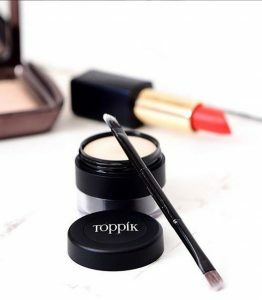 This new travel size is suitable for doubtful first time user who want to witness the effect for themself, but you can be assure that you won’t be dissapointed ! 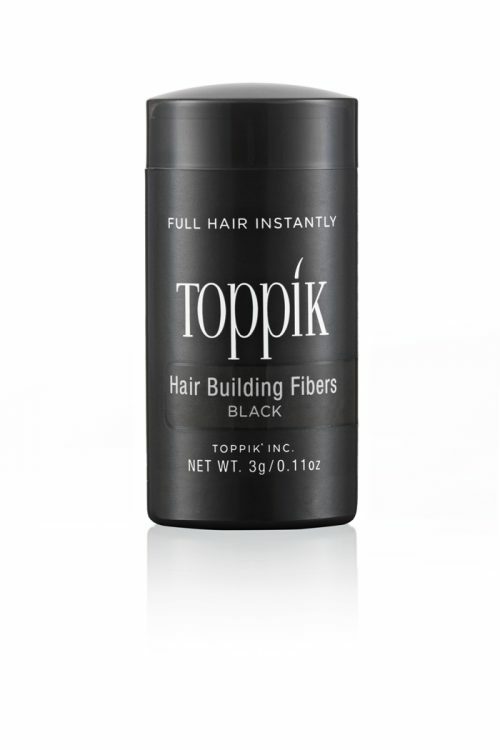 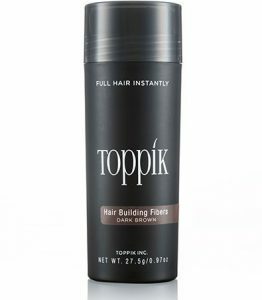 Toppik make your hair thick and full by cling onto your existing hair making them look thick and full in blazing speed. 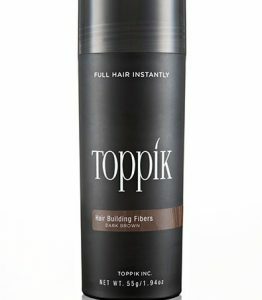 Your confidence is our management with toppik!